Critical Jack Automatic is a cross of Critical + 2.0 and Haze 2.0 Auto plants.  Harvest the quality of Critical Jack in double-quick time in just 11 weeks from seed! Critical Jack Auto produces large, dense buds covered in resin crystals making this one of the best auto-flowering strains commercially available. It is a 60% indica, 40% sativa plant that grows in all environments. Indoor growers will get between 20 - 100 gr/plant in a total grow time of just 70 - 80 days. Outdoors or in a greenhouse plants will grow bigger reaching between 50 - 100 cm. tall yielding 100 - 230 gr/plant. 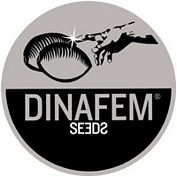 As with all of Dinafem's auto strains it is recommended to mix in one third coco coir to the soil mixture in order to improve air circulation and consequent oxygen supply to the roots and to help to speed up the plants' metabolism and nutrient uptake alongside frequent watering in small quantities. Pronounced flavours and aromas of citrus fruit (especially lemon), exotic wood and spices are to be found. THC production is good at between 10% - 14% with medium levels of CBD resulting in an effect that is powerful and also well-balanced in terms of cerebral and physical attributes and is good for socialising amongst friends. It evolves into a sensation of deep bodily relaxation.